It’s a sobering thought: for most young readers alive in America today, war and conflict have always been part of their daily reality. They cannot comprehend a world before September 11. They have no memory of a time in which U.S. soldiers were not perpetually deployed in combat situations around the world. Yet even so, their exposure to war may have been only vague, impersonal, and difficult to make sense of — experienced in thirty-second segments on the evening news and in snatches of grown-up conversations they may not have been meant to overhear. To help these young readers and their families better contextualize the “wars and rumors of wars” that so persistently seem to overshadow their lives, we’re featuring books for children and young adults that deal with war this month on our website. Read on to discover four great titles, or click to browse our entire featured collection. After her mother is killed by an explosion that also destroys her Vietnam village, four-year-old Kim is alone and afraid. Eventually, she is rescued by soldiers who bring her to an orphanage. 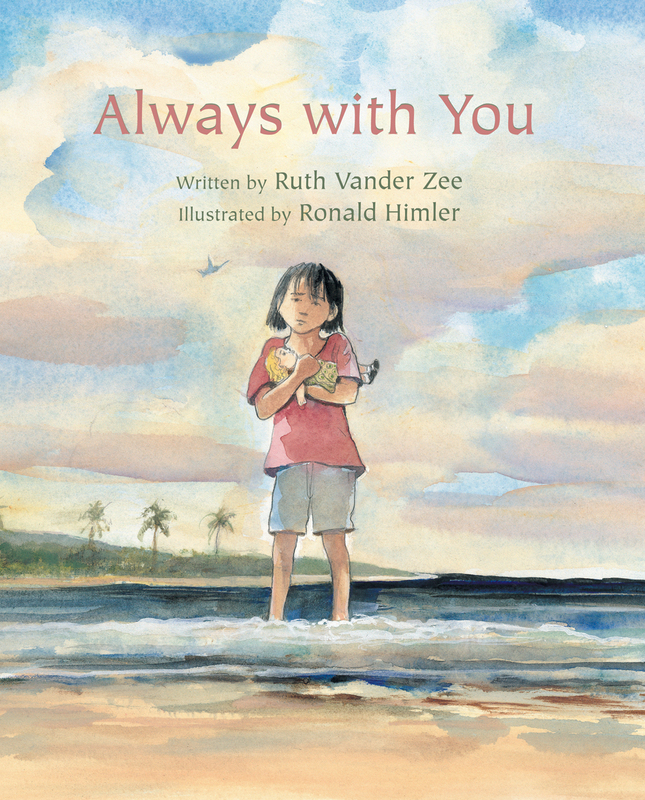 Surrounded by the love of the couple who run the orphanage, the companionship of the children who live there, and her mother’s promise, “I will always be with you,” Kim finds the strength and courage to survive. 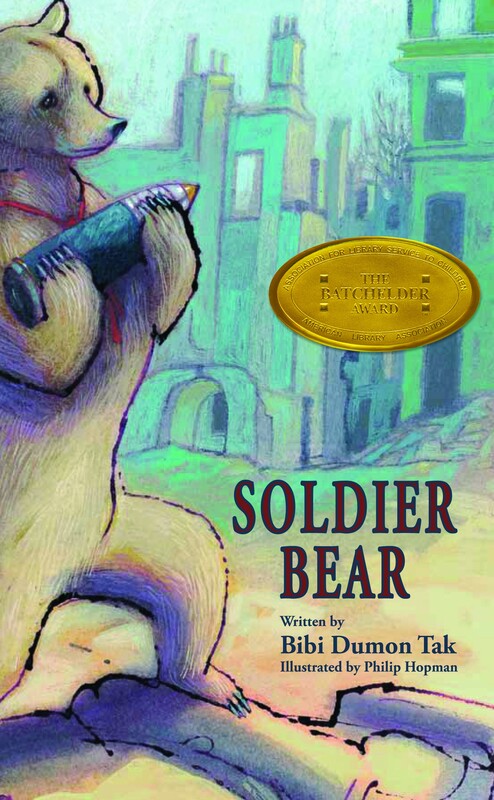 This picture book for older readers, based on a true story from the Vietnam War, portrays the hope that exists in even the most desperate situations. Poignant illustrations capture the perseverance of the human spirit and the power of kindness. This book is available in hardcover and paperback editions. This powerful and gripping story describes the journey of a brother and sister, eight-year-old Lucky and ten-year-old Nopi, who are kidnapped from school and forced to become child soldiers in Liberia’s fourteen-year-long civil war. Lucky and Nopi manage to escape, but must continue fleeing. Even after they are reunited with their parents, they both know the pieces of their lives will never fit together like they used to. When will the war really be over, and when will they get to have the childhood they still dream about? 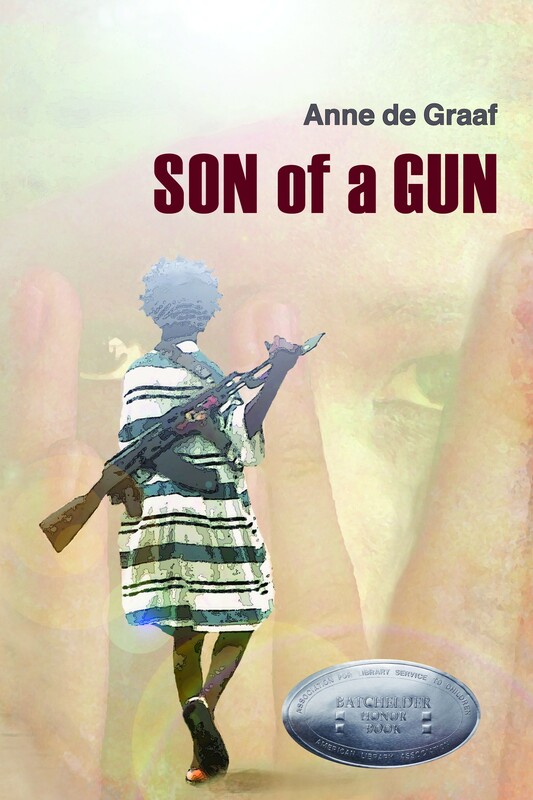 This sensitive and compelling narrative is based on true stories of former child soldiers interviewed by the author. Son of a Gun also includes a section of notes and further information about Liberia. Read an EerdWord review of the book by Rachel Bomberger. It’s World War II, and Misha’s family, like the rest of the Jews living in Warsaw, has been moved by the Nazis into a single crowded ghetto. Conditions are appalling: every day more people die from disease, starvation, and deportations. Misha does his best to help his family survive, even crawling through the sewers to smuggle food. When conditions worsen, Misha joins a handful of other Jews who decide to make a final, desperate stand against the Nazis. 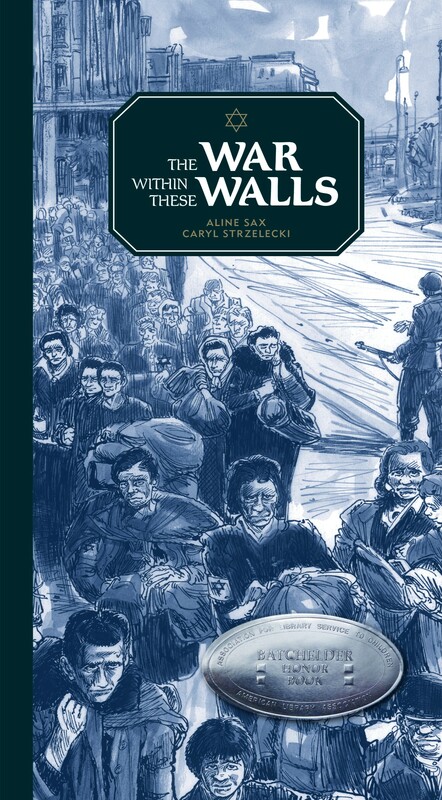 Heavily illustrated with sober blue-and-white drawings, this powerful novel dramatically captures the brutal reality of a tragic historical event. Click to view the rest of our featured collection of EBYR titles dealing with war.